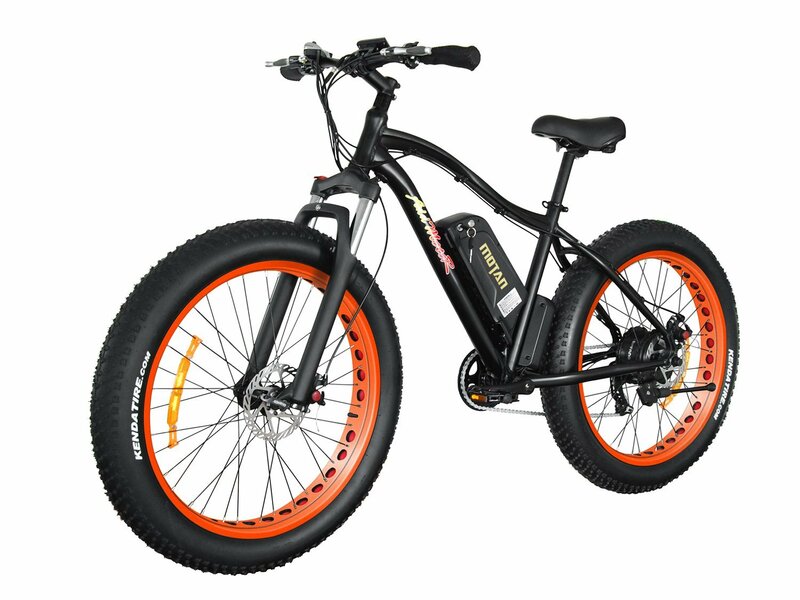 -500W Brushless Motor Has Excellent Power Can Easily Conquer The Beach, Other 350W Can’t. 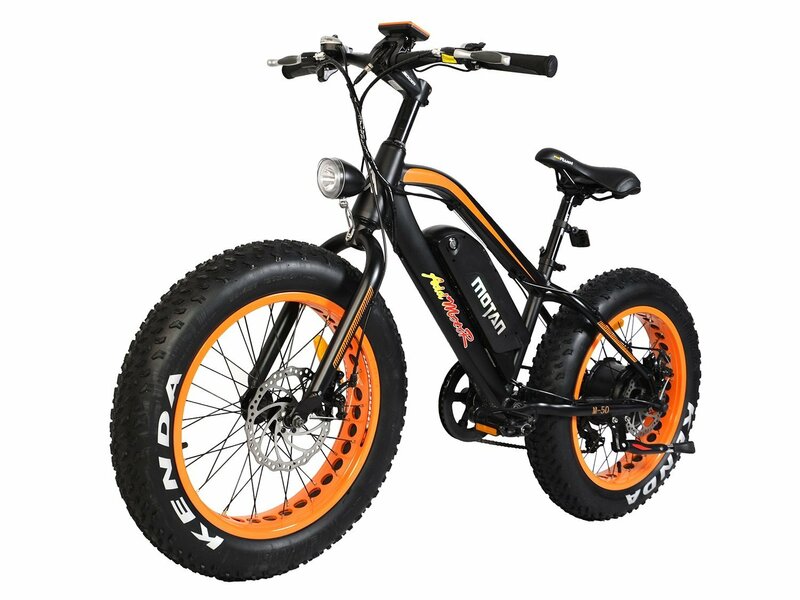 -Big Eye-Catchers And Everyone Who Has Seen The E-Bike Is Interested In It And Wants A Try. 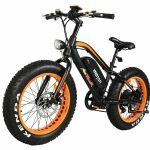 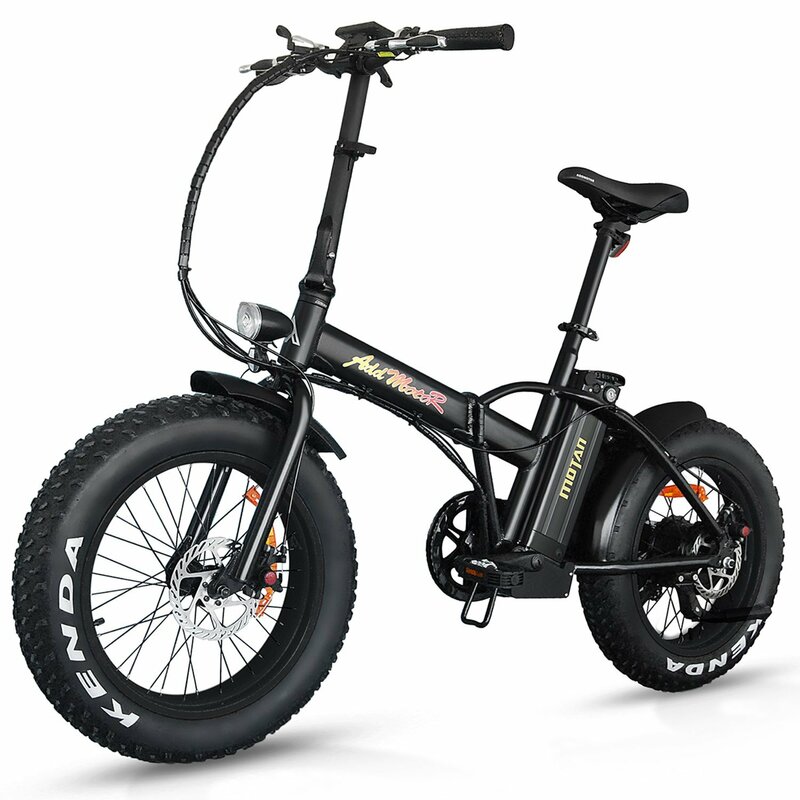 NOTE: MOTAN M-50 Fat Tire E-Bike Is First Made By Addmotor In The World.